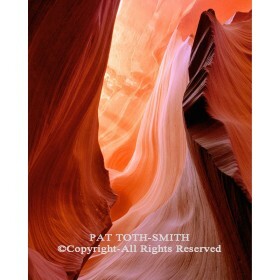 These four Fine Art Photographs are available as a print on archival paper and matted in a four opening mat and/or framed. 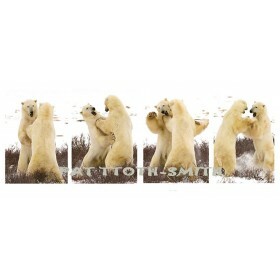 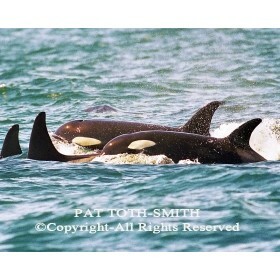 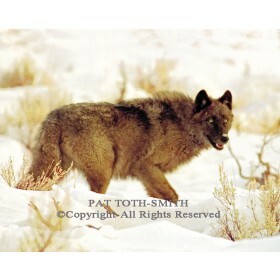 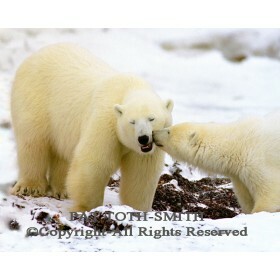 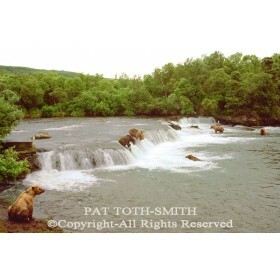 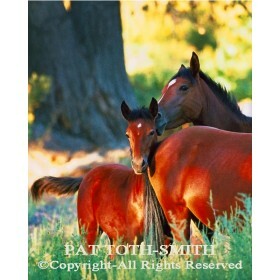 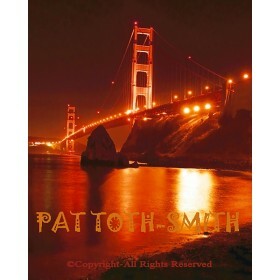 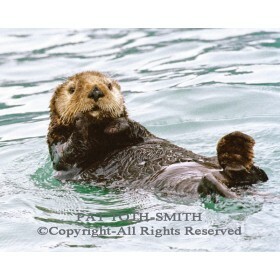 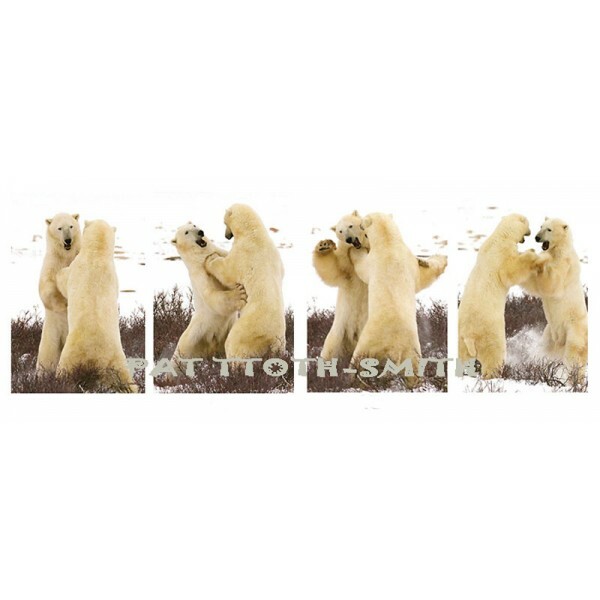 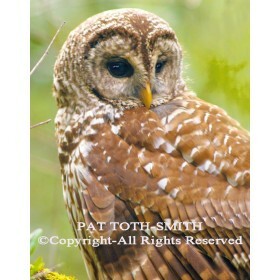 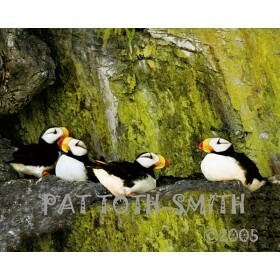 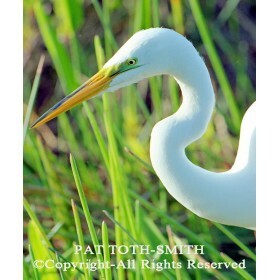 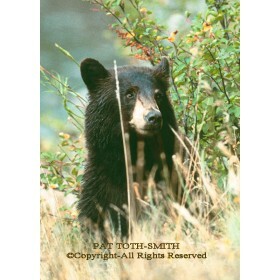 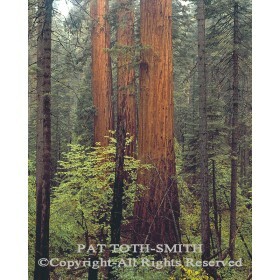 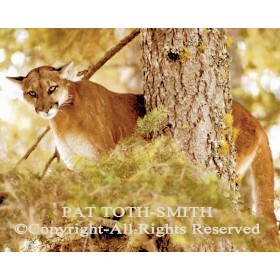 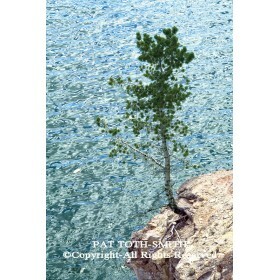 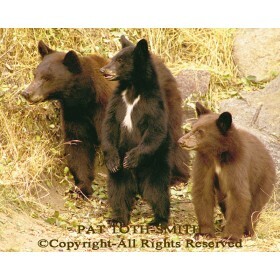 PHOTOS comes without the PAT TOTH-SMITH, CLOSE-UP and COPYRIGHT info, displayed on the front of the sample images. 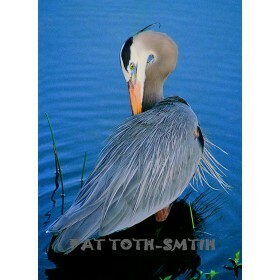 PRINT ORDERS: come matted and/or framed. 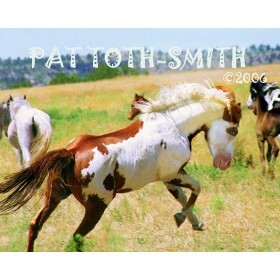 Printed on archival photo paper and heat pressed on acid free mat board, then matted with a four opening mat and signed by Pat Toth-Smith. 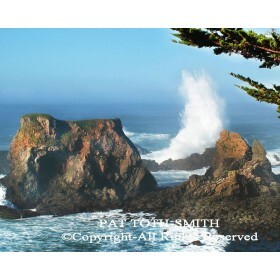 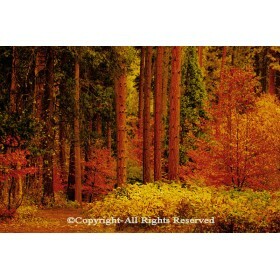 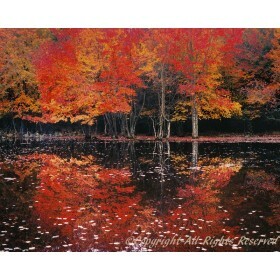 All print sizes are approximate due to custom cropping for the best image presentation. 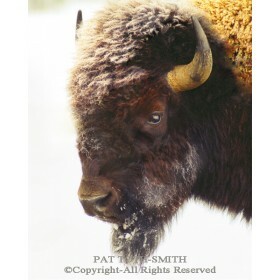 All framed photos are sent with either acrylic or regular glass, framed in a mat black custom painted black frame. 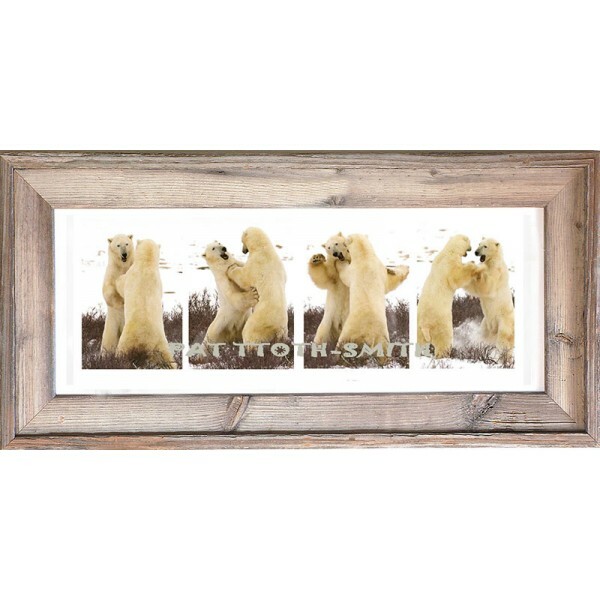 Rustic recycled wood frames are also available. 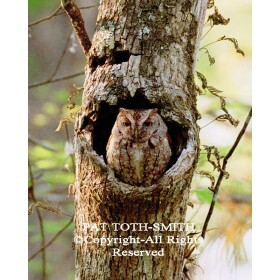 (the recycled rustic wood frames may have some weather damage visible) e-mail sales@tothsmithphotography.com to request a rustic wood frame after ordering.